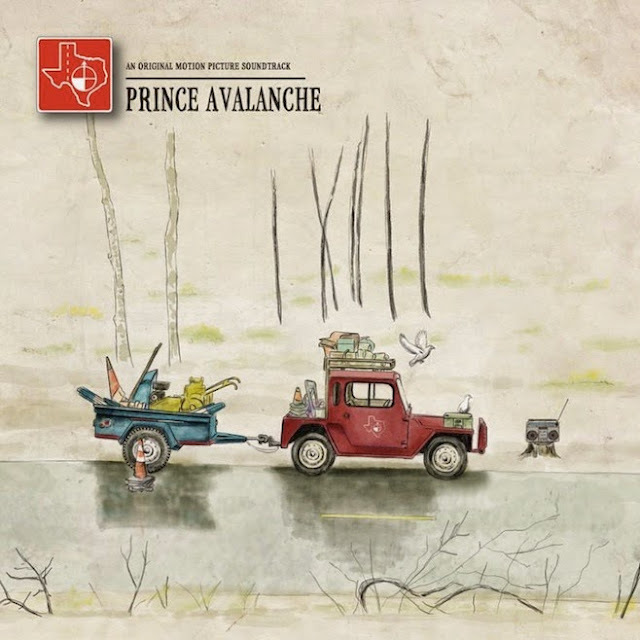 The "Prince Avalanche" score by Explosions in the Sky and David Wingo, is a delight. It is a calming, predominantly acoustic piece of music that makes me smile whenever it comes on. I like the fact the soundtrack sounds different from the typical Explosions in the Sky sound of atmospheric and, at times, frenetic post-rock ... and yet it effortlessly fits in their body of work. 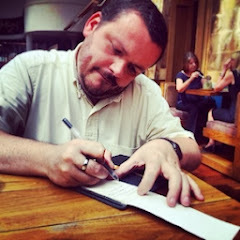 I can’t downplay David Wingo's influence, however. 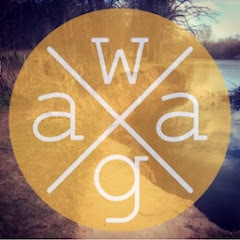 Cutting his teeth as part of indie rockers Ola Podrida, Wingo has helped shape a stunning piece of music for a film I am yet to see.